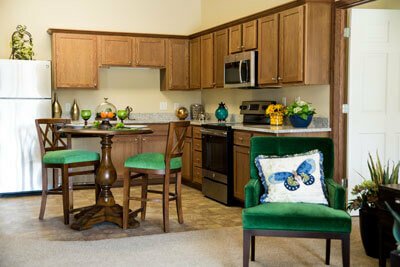 Our apartment homes come in a range of sizes and shapes to suit everyone’s needs and budget. Some have patios. Some have balconies. Please call to learn what’s available in your community. 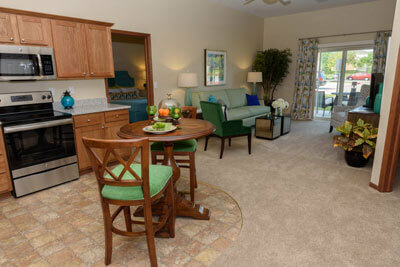 Visit the community page to see floor plans in your community. Apartments Designed for Comfort and Convenience. 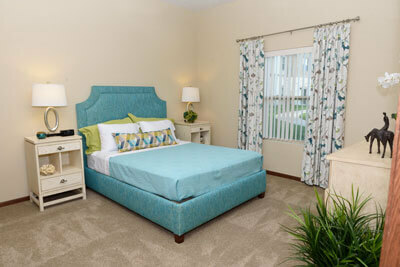 We’ve thoughtfully designed your apartment home with your comfort and convenience in mind. With custom cabinets, beautiful countertops, spacious walk-in closets, individual climate control, and cable TV, we’ve truly thought of everything. 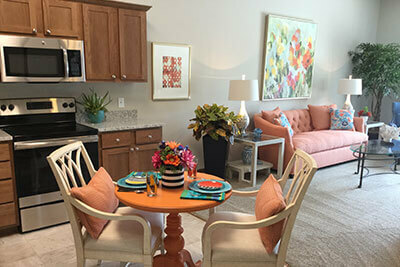 For the floor plans available in your community, please call or visit the community page. Call us to find out what's available in your community.